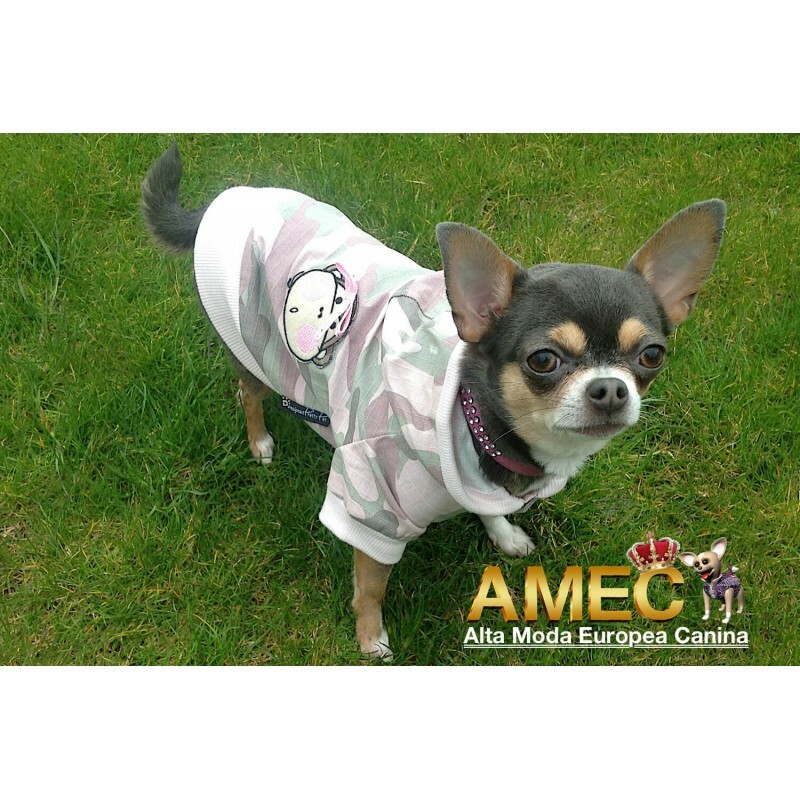 A must-have jacket for ultimate cuteness! 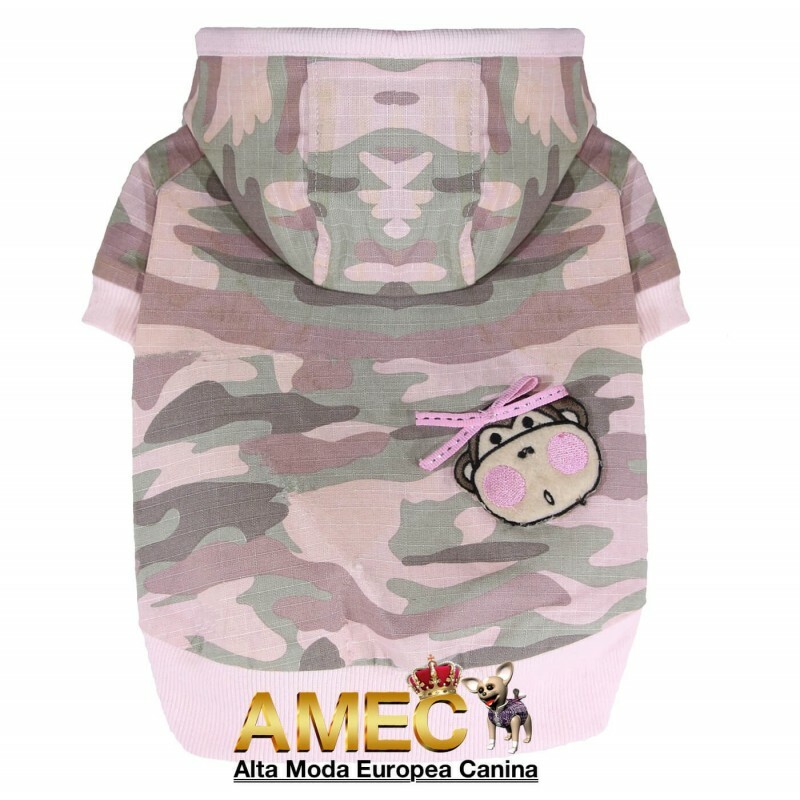 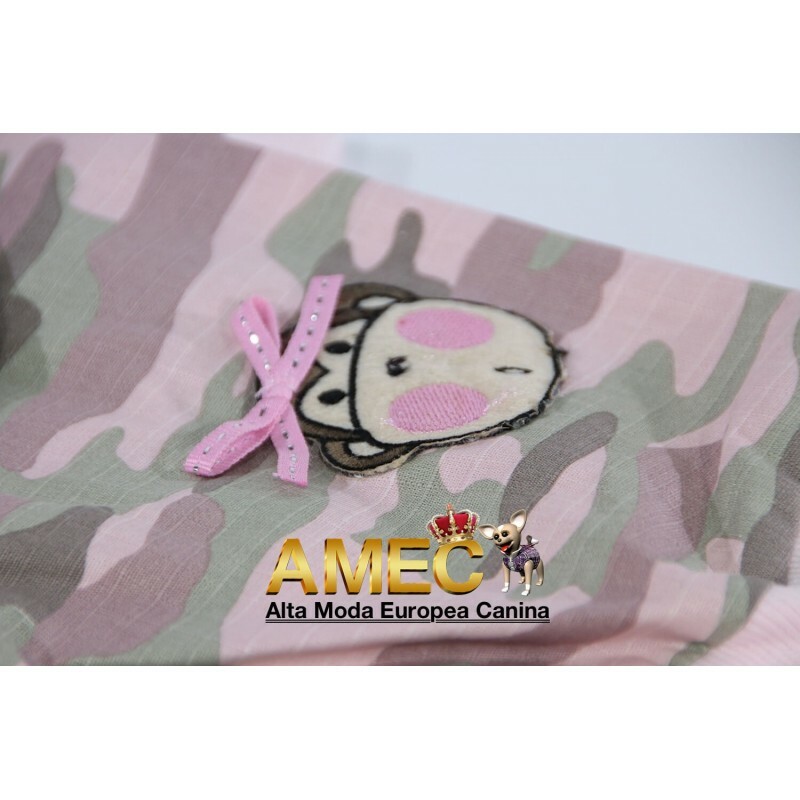 Made of quality baby pink camouflage denim cotton fabric and well trimmed with colour-matching stretchable cotton edge around hood, Sleeves and bottom. Adorn with an adorable monkey pattern on the back.